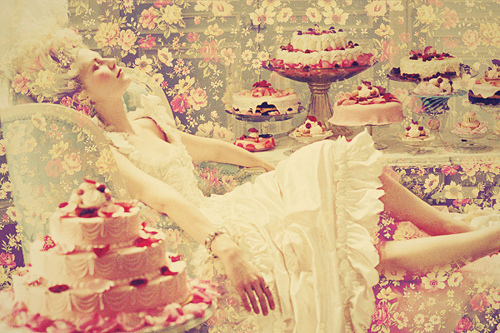 Marie Antoinette. . Wallpaper and background images in the 白日梦 club tagged: daydreaming beauty princess. This 白日梦 photo contains 花束, 胸花, 波西, 香奈儿, 捧花, and 铭文. There might also be 合奏frutti, tutti frutti, and 五彩缤纷.